In a Twitter Town Hall hosted by the Lone Star Project Thursday, Texas Sen. Wendy Davis took to the Twitterverse answering questions with #AskWendy. 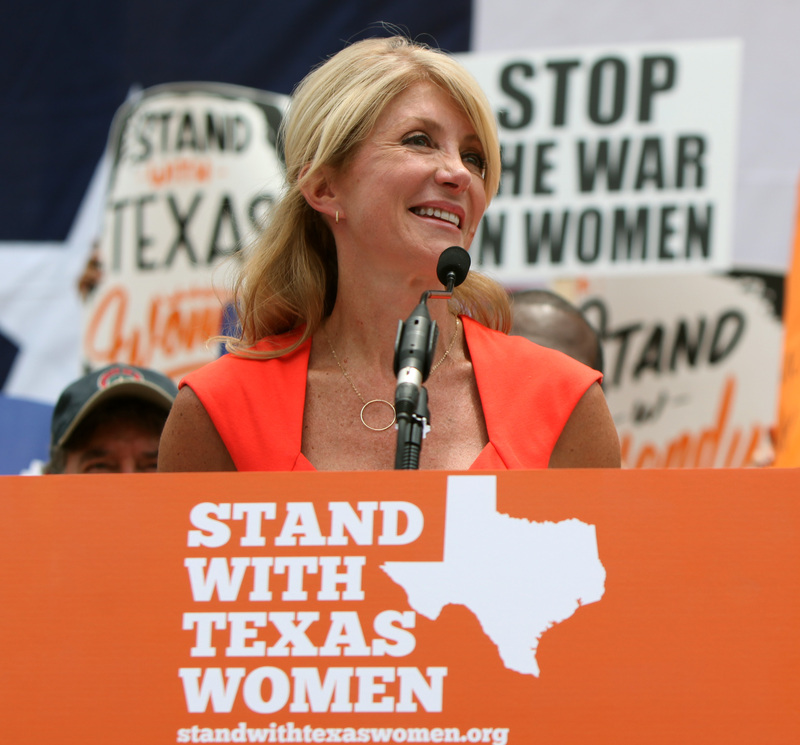 Davis gained national attention in June for her filibuster against Texas' new abortion law SB5. Davis, who spoke for close to 12 hours, wasn't allowed to sit, eat, drink, go to the restroom, or even lean against anything for support during her filibuster. #StandWithWendy was born: hundreds took to the Texas state capital to support her, and Americans across the country watched her filibuster via livestream. During the Twitter Town Hall Thursday, Davis drew a lot of rhetorical questions from pro-life supporters, as expected. She also got a host of serious questions on other political issues. Of course, she also got some personal questions. Some of the #AskWendy participants seemed to have the same things on their mind that we do. Will Davis try to climb the political ladder? With Gov. Rick Perry not seeking reelection, it could be a possibility. Davis, who answered a little more than 10 questions, steered clear of abortion, but that doesn't mean the questions weren't there. Pro-life supporters "hijacked" the #AskWendy tag in hopes of a response from the senator. Check out some of their tweets below. Davis didn't seem to engage much with the hecklers, and Davis wasn't phased either. You can read the full town hall exchange here.